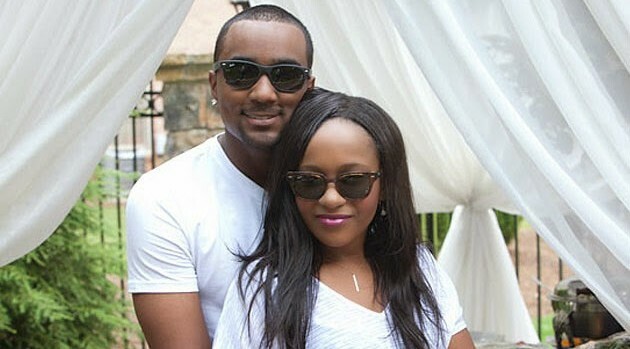 LifetimeBobbi Kristina Brown remains hospitalized, fighting to survive. However, a family source told ABC News that contrary to media reports, Brown was not taken off life support on Thursday. Brown, 21, was rushed to North Fulton Hospital last Saturday after her partner, Nick Gordon, and a friend found her face-down in a bathtub. On Tuesday, Brown, the daughter of Bobby Brown and the late Whitney Houston, was moved to a different facility, where her family has remained by her side. They have asked for privacy.